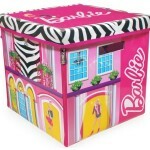 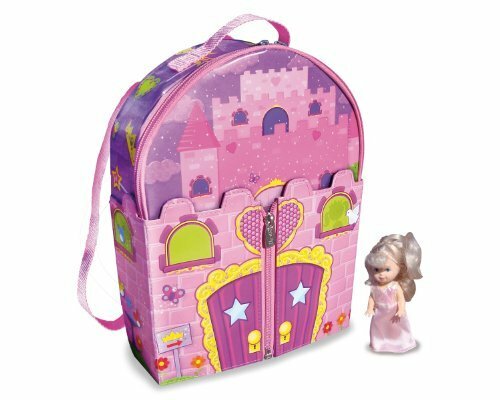 Your little princes will be delighted by ZipBin Dollhouse Backpack as she can carry her private kingdom everywhere. 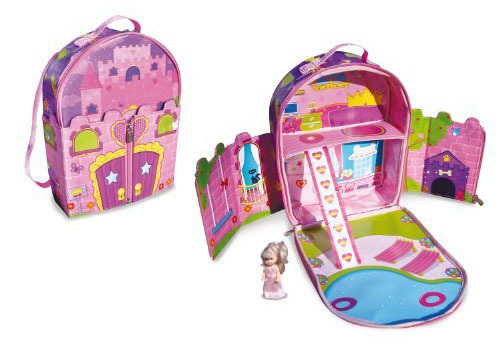 When it’s time to go, simply zip up the castle to capture all toys inside for easy and fast clean up. 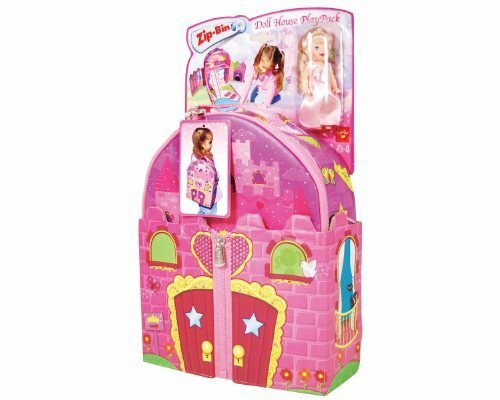 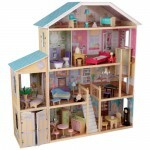 This dollhouse comes with 1 beautiful 4-inch doll, but you are welcome to get more members for the kingdom, from ponies to soldiers or another princess (Barbie Kelly little princess would be a perfect fit for this kingdom). 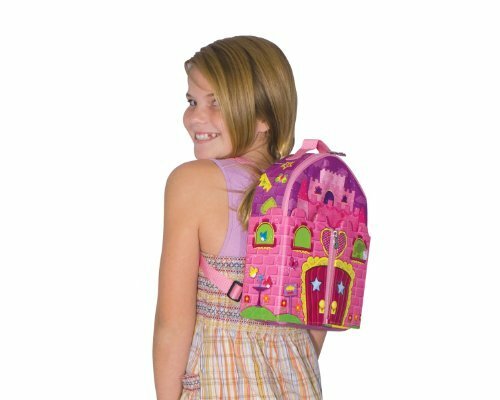 It doesn’t matter if it’s a short or long trip, make sure that you carry the backpack, especially when your children get bored easily.